We are offering Shaft Runout Checking & Straightening Fixture to our client. 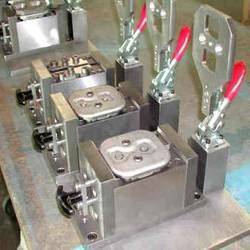 With vast industrial experience, we are involved in offering a wide range of Checking Fixture. Use for: Special accessories to check gear PCD run out. Our enterprise is actively engaged in offering our clients a wide range of Part Checking Fixture across the nation. Additionally, offered products are obtainable at industry leading prices to the end user. Our company has gained name and fame in presenting Checking Fixture. We provide checking fixture Design & manufacturing solution to OEM's across the India. 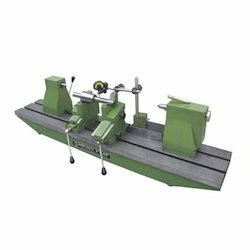 - Part Holding Fixtures for Cmm Measurement. We are a specialized in manufacturing of checking fixtures for cabin carpets, head roofs, parcel shelf. We manufacturer Fixtures as per custermor dimension or specification also.